ARKK engineers is a 100% municipal engineering firm providing engineering design and construction management and inspection services for municipal infrastructure projects. 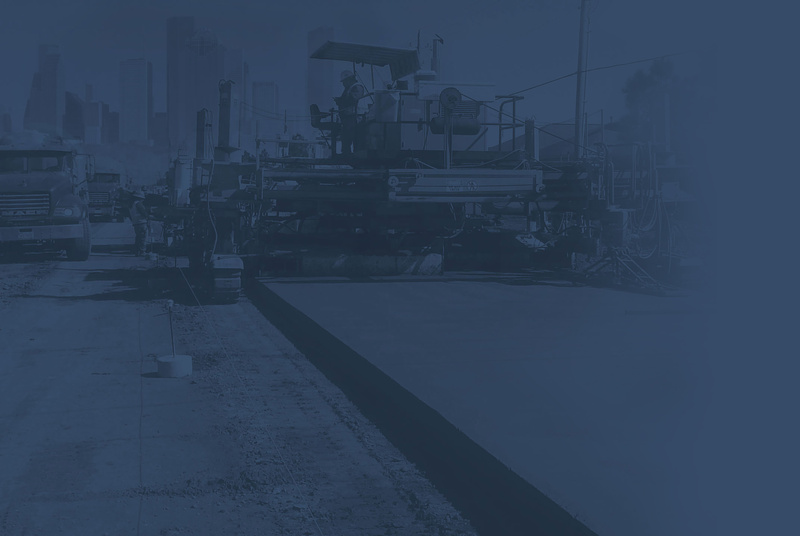 Our firm has worked on major infrastructure improvement projects for multiple cities in Texas, services which include paving, drainage, water, wastewater, and more. We also provide City Engineering Services including acting as an extension of City staff. We are a cohesive team that have been together quite a long time (since 1997), a team that has performed very well on similar projects, and a team that will commit to exceeding expectations. Our in-house Project Team includes Texas-licensed Professional Engineers, supporting technical personnel, and full-time construction inspectors, all of whom have extensive experience in municipal design and construction. All Task Leaders for these assignments are licensed Texas Professional Engineers. We perform regular QA/QC reviews of all of our design phase deliverables to ensure a superior product free of errors and oversights. You can rest assured knowing that each project we deliver is first reviewed by a senior principal of the firm.